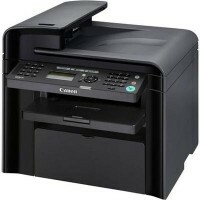 Canon imageCLASS MF4450 Printer Driver & Software for Microsoft Windows and Macintosh. 1. To download files, click [I Agree-Begin Download] icon, select [Save], and specify the directory where you want to save the file. Click [Save] to start the file download.